Texas Governor Rick Perry has shown his hand immediately. His presidential campaign strategy consists of attempting to steal away Ron Paul supporters while the mainstream media aids him by refusing to even acknowledge Paul exists. Perry entered the presidential race on Friday and was instantly hailed by the corporate controlled media as a “top tier” candidate. 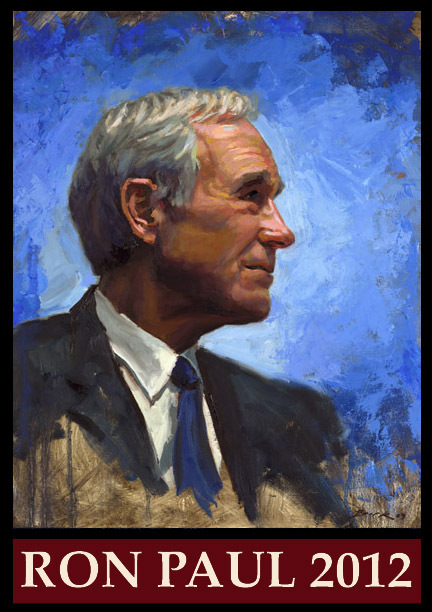 Meanwhile, Ron Paul was busy romping home to a historic vote total in the Iowa straw poll, coming second only to a phony tea party wannabe in Michelle Bachmann, who could only beat Paul by buying 4000 votes. As Jon Stewart painstakingly points out, the establishment media is manifestly engaged in a concerted effort to completely ignore Paul. Indeed, establishment media talking heads admitted what we’ve been highlighting from the very start – that there is a deliberate policyto sideline and discredit Paul’s campaign. Perry, on the other hand, is certainly not ignoring Paul, if his recent “attack” on Ben Bernanke is anything to go by. “If this guy prints more money between now and the election, I dunno what y’all would do to him in Iowa but we would treat him pretty ugly down in Texas.” Perry said. “Printing more money to play politics at this particular time in American history is almost treacherous, or treasonous, in my opinion,” he added. Watch the video at the link above.